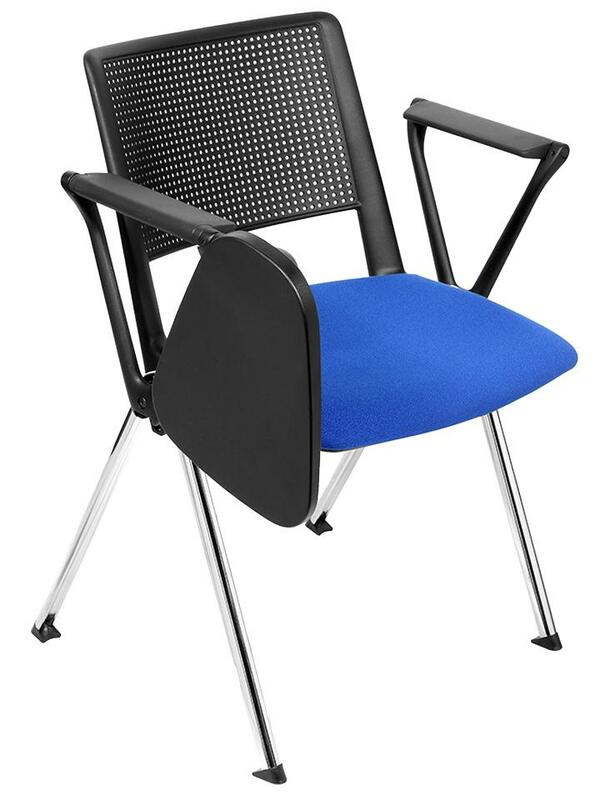 K-Mark’s office training chairs combine style, comfort and convenience. 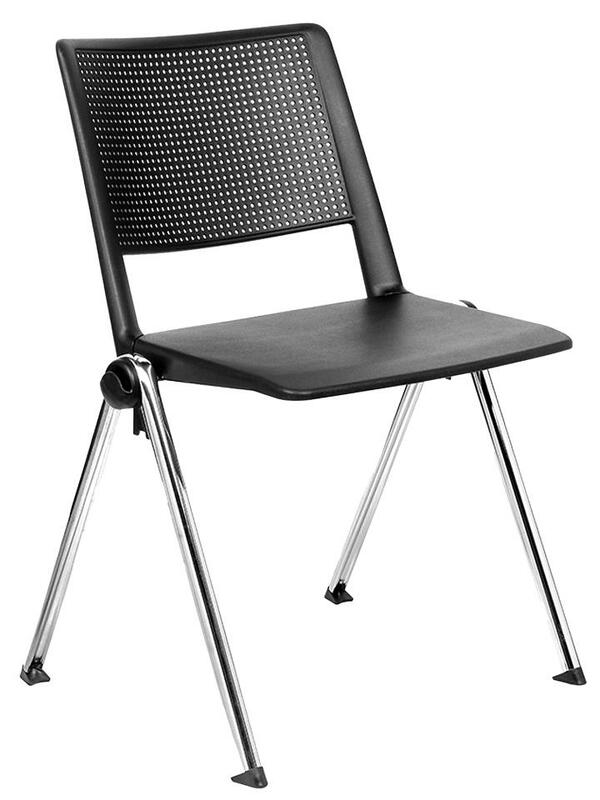 Our training room chairs feature breathable mesh backrests and plastic or upholstery finishes, along with optional armrests and convenient fold-away writing tablets. A writing tablet saves space by removing the need for a formal desk or table, and provides a suitable surface for writing or typing on a laptop. 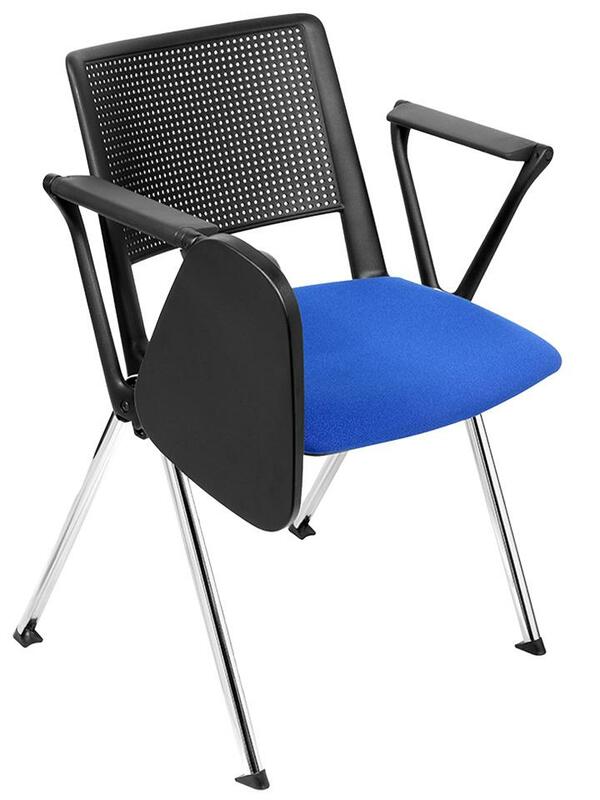 Choose the training chair configuration and upholstery that suits you. 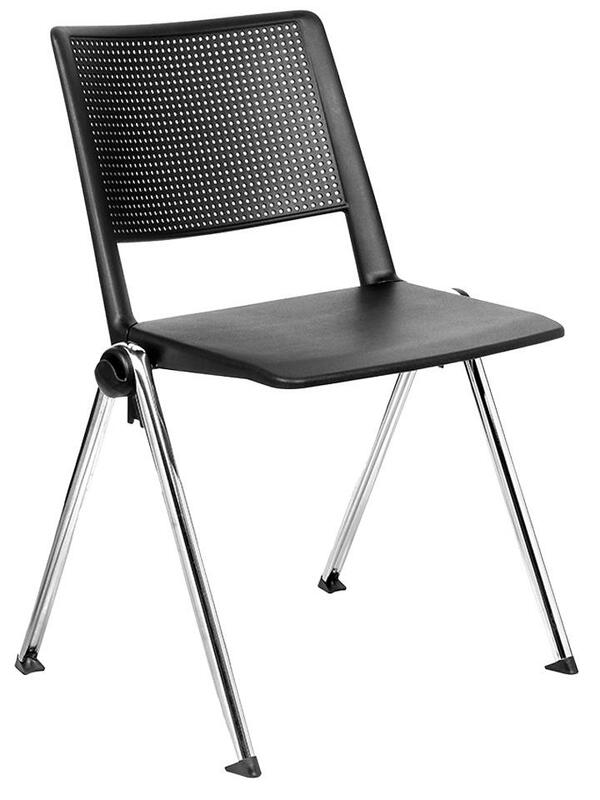 We provide a five-year guarantee on all our office seating. Our training room furniture is made only of premium quality materials. K-Mark is committed to green manufacturing and, wherever possible, uses materials that are recycled and recyclable.